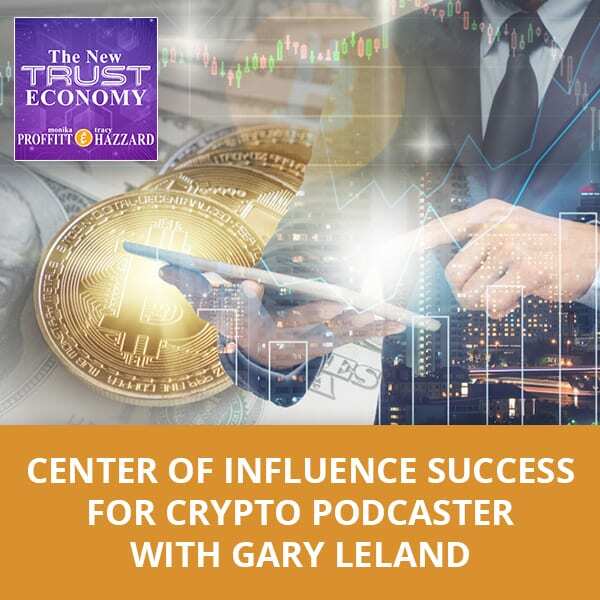 Welcome to the New Trust Economy Podcast! Want to go beyond Blockchain as a technology industry buzzword and get beyond the technobabble? What is blockchain and what does cryptocurrency have to do with it? Why should we even care as citizens or entrepreneurs? 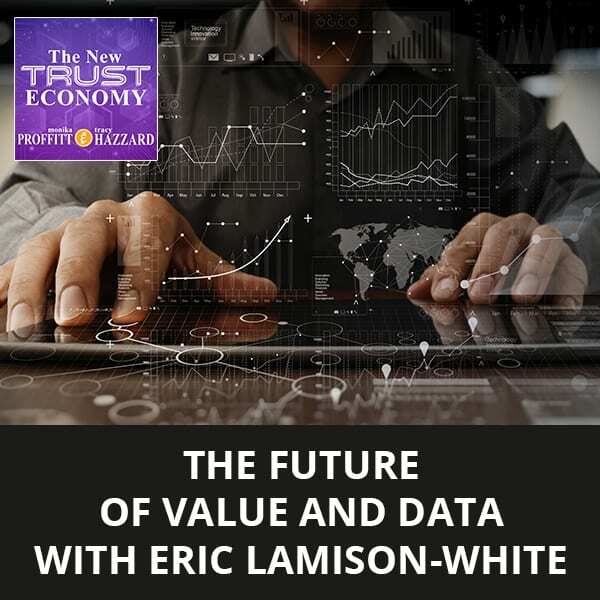 The New Trust Economy podcast explores blockchain applications and how the tech is solving problems today, showing what is in use and what is possible, as well as highlighting the gaps in needs and opportunities. Look at blockchain through the lens of how it is broadening reach, value. and access for people, business and communication. Join hosts Blockchain 101 author and social entrepreneur, Monika Proffitt and Inc. 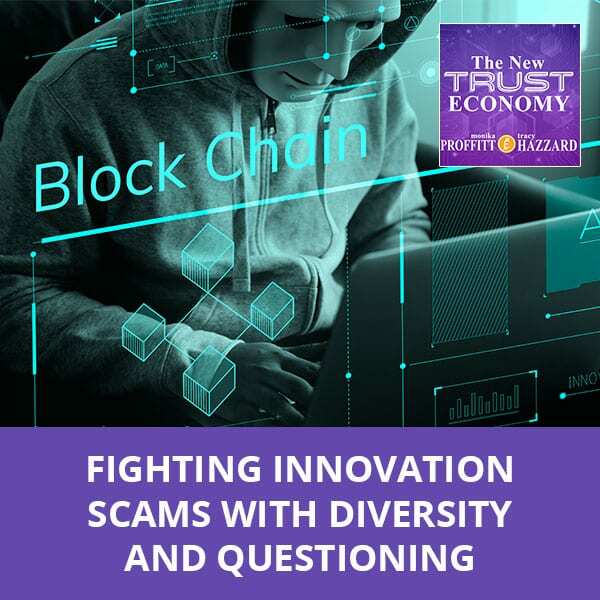 Innovation columnist and Founder of Podetize, Tracy Hazzard as they provide a perspective for everyone who is new to the crypto and blockchain space on the whole blockchain technology, as well as go deep into issues such as decentralized disruption of power structures, marginalized cultures, women in tech and gender balance and having enough value-based advancement in the workforce. 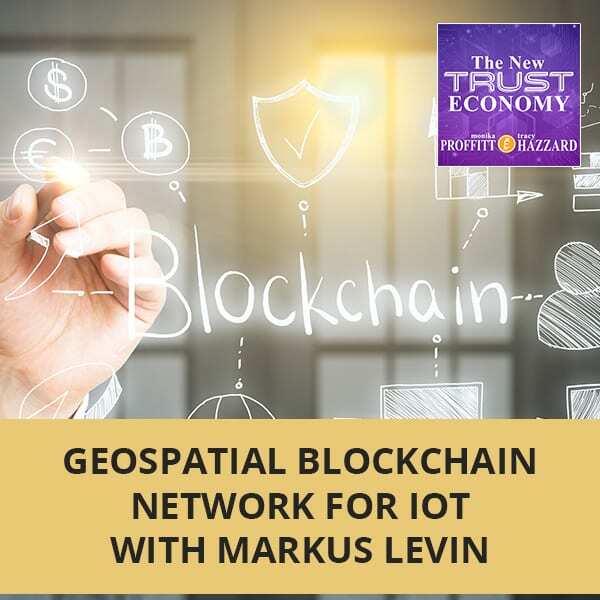 Learn and understand from industry experts as Monika and Tracy shed light on everyone and everything blockchain and crypto and make sure to break it down in terms of what this will mean to the future of business and our daily lives. 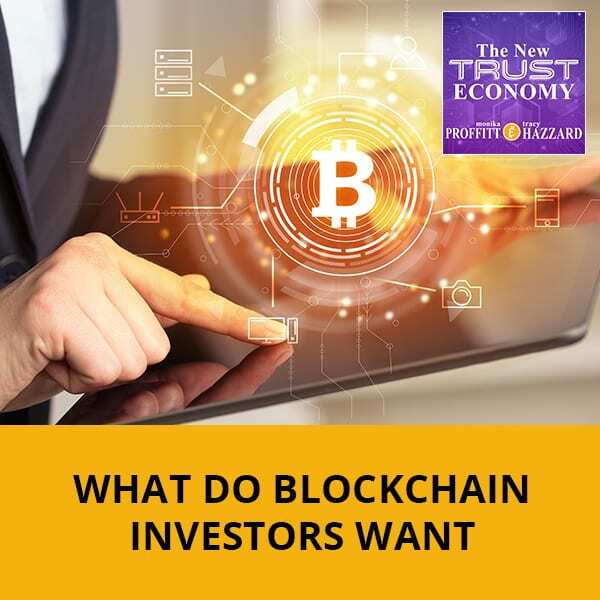 Every week, Monika and Tracy will be highlighting blockchain influencers, innovators and the technology use cases as an opportunity to explore the disruptive forces, the new trust (or trust-less) economy and emerging philosophy heading to a more decentralized way of working and living. Plus you won’t want to miss discussions on innovation applications, applications built on blockchain or crypto, what needs to happen to implement, what's not happening or what's missing, what's not working, what it's like to be at this stage of disruptive technology, what can we do to make it sustainable for our businesses, and so much more. WANT THE BIOS, PROFILES & LINKS MENTIONED IN THE PODCAST? READ THE BLOGS.